The IVC200S Inverted/Vac Assist Breakaway is designed specifically to compliment all Vac Assist Stage II vapor recovery systems. 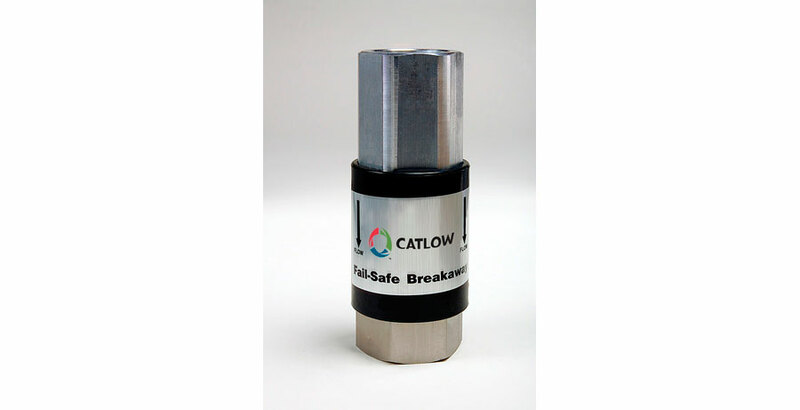 This breakaway was developed with the snap-back technology that makes it extremely user-friendly and easy to maintain. Protect your customers, valuable equipment and the environment from potentially hazardous conditions with the IVC200S. Dual check valves shut off the flow of fuel and vapors. The IVC200S delivers reliable trouble-free service.